A direct and tailored fragrance experience. Sometimes there is just not enough coffee beans around to rebalance the nose after a long tight rope of fragrance testers. 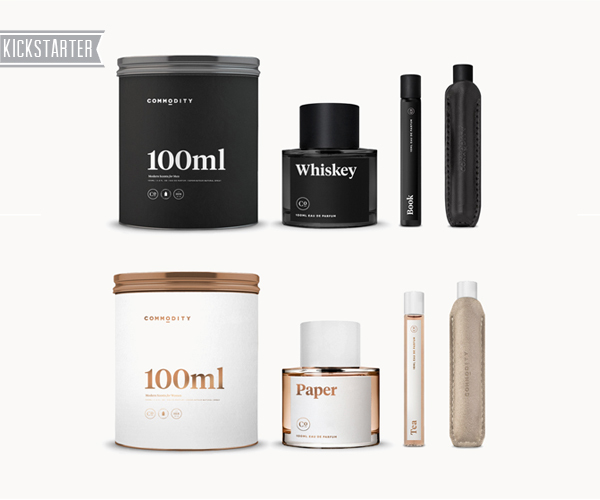 An upstart in the fragrance biz Commodity Goods wants to change that model and do some of the heavy smelling up front by matching you with a personalized selection of their fragrances based on some questions they ask you up front. A tester kit is sent out and you get to choose what you want to wear for the long haul. They can also do this at a fraction of the cost with a direct sales model and are now offering packages on their Kickstarter. Their aromatic oils span the globe from the best possible sources and they have teamed up with an 160 year old French fragrance house to develop the line. 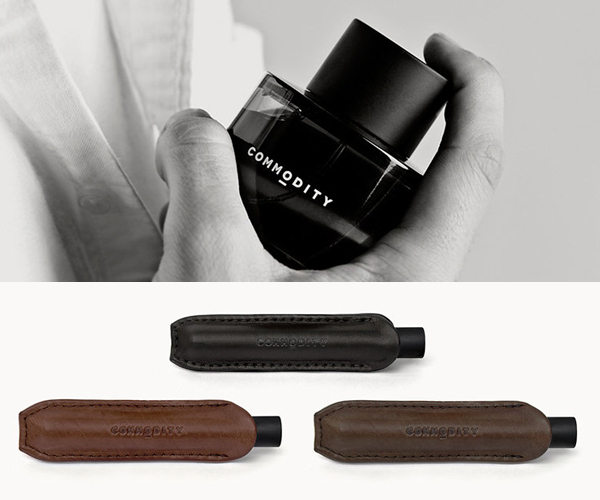 All of the scents will be bottled in Los Angeles in a beautifully minimal designed bottle.